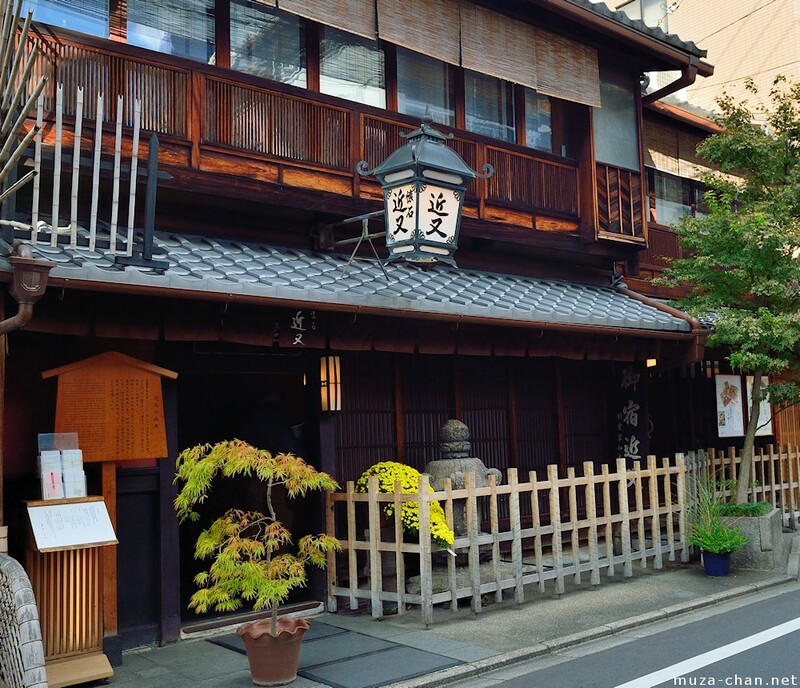 The number of machiya (traditional wooden townhouses) which are still in their original form is constantly decreasing, and among them very few are open to the public. Photographed here is Kinmata, one of the best preserved machiya in Kyoto, a typical example of Kyo-machiya dating from the Meiji Period, beautifully adorned with wooden lattice and with the famous Kyoto-style gas lamp. 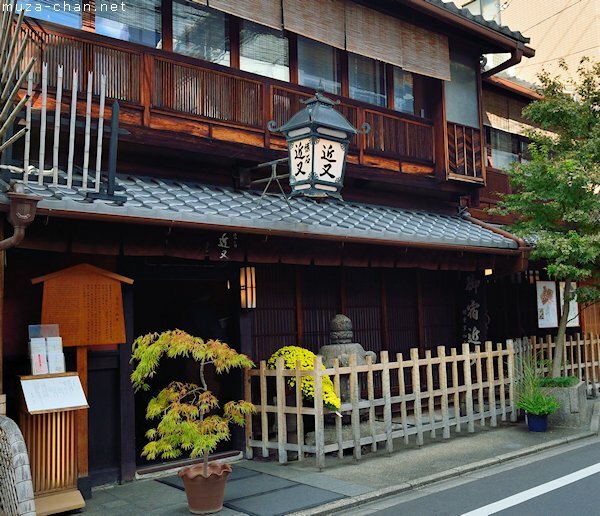 Established in 1801, Kinmata is registered as a National registered tangible cultural property and is located close to the entrance to Nishiki Market, right next to one of the most visited areas of Kyoto.